Zricks.com is the finest example of innovation and authentic business model that makes this start-up a successful real estate business. Starts-ups in India are are failing immensely, due to cash crunch or wrong business model. The competition is scaling high which is certainly affecting the start-ups in many ways. While some fail, but the ones with strategic, innovative solution continues to raise high. Today, online real estate business is cluttered with too much of service under one room with no transparency and uniqueness. Based out of Gurgaon, India's leading Real Estate Portal was established in 2014 and is a technology-driven real estate platform for stakeholders, buyers and sellers to deal with complete transparency. Zricks acts as the market place where various stakeholders transact under the guidance of real estate professionals. This certainly minimizes the effort which is required to buy, sell and rent a property in India. Prashant Agarwal, co-founder and who is also being called as Jack of all Trades and holds master's degree in International Management from University of Sheffield in UK says “With our extensive tool of digital marketing solutions and branding techniques, developers and agents can easily manage their business without compromising on quality and assistance. The real-time data, innovation and superior quality product have enhanced our online offering for clients. 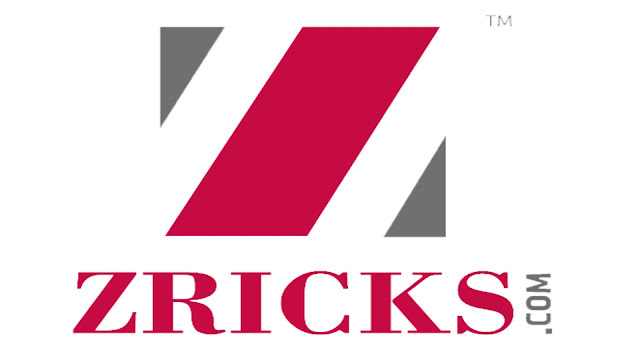 Zricks.com aims to be a one-stop solution when it comes to real estate"
Zricks is the result of combined minds of management field who mastered in understanding the real estate market and issues related commercial and residential properties search. Ease convenience and seamless function of the business is the three major perspectives Zricks believe in. · 1) Acts as the marketplace for buyers, sellers, agents and developers to meet and work on the property. · 2) Easily access the vast number of the residential and commercial project database. · 3) Easy posting of properties under easy format. · 4) Well-defined search filters, including geo-filtering. · 5) Availing agent service for completing the process. · 6) Allows developers and agents to create and maintain their profiles. · 7) Buy, sell and rent/lease properties in major Indian cities. · 8) Provides real estate digital marketing solutions to developers and agents for lead generation and branding. Zricks allows developers and agents to list their properties with the help of high-tech multimedia tools. This helps the user to post property requirements with the help of e-leaflets, walk-through and map view to highlight USP of the property. Buyers can also contact listed agents through "Find an Agent" tab to get extensive service under one roof. "In the current internet boom, we realized the internet-based solution is the next big thing happening which i visioned is the need of an hour, and we decided to build something unique and interesting concept that gives end-to-end solutions for clients" says Pankaj Agarwal, co-founder of Zricks and who holds master's degree in International Business from Leeds University Business School in UK. 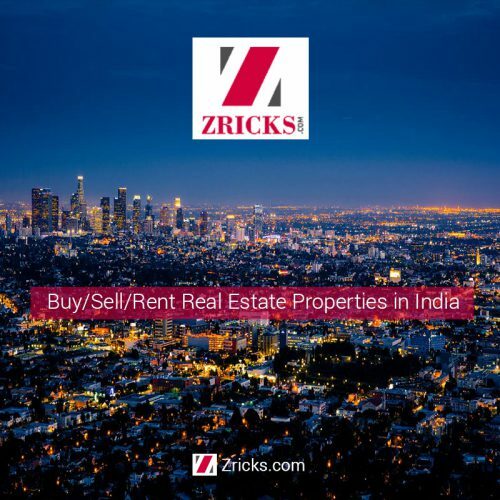 Zricks, a self-funded bootstrapped start-up has presence in 27 cities in India, and has listed more than 4700+ projects by 2700+ developers with more than 1500 properties by 1900+ agents, and 5000+ walkthroughs till date. The company presently aims to cater more cities by offering value-added technology for easy real-estate market business.